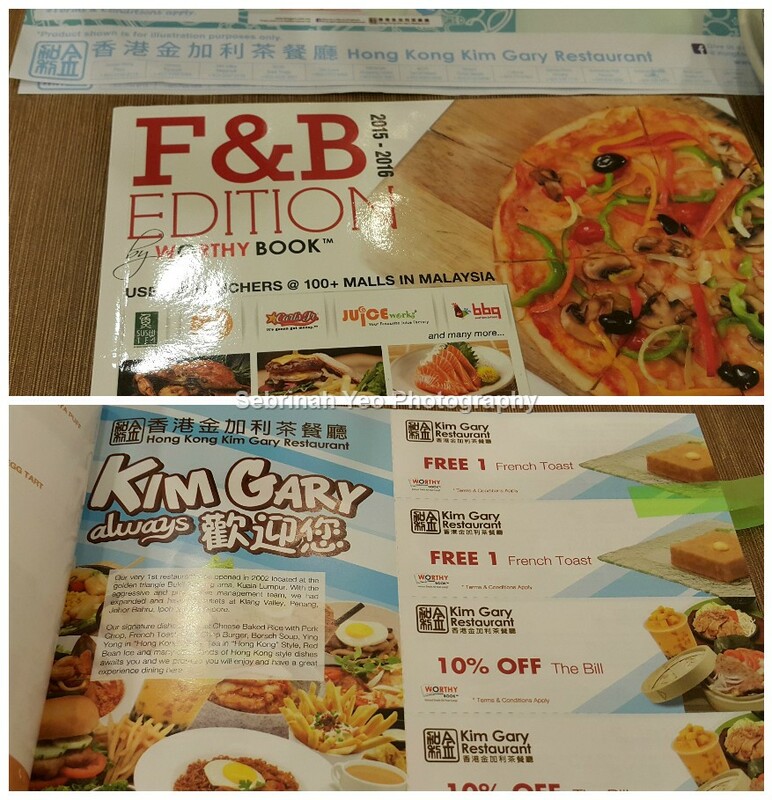 It's been any years since I've been to Kim Gary @ Sunway Pyramid. And I have a reason to go there today! Dinner with my family is always a blessing! Now it's furthermore a blessing because I get to save more! I ordered my old time favourite western mixed set A! 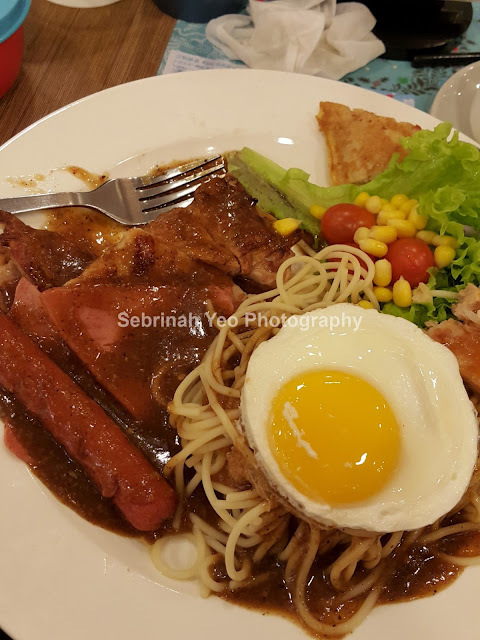 My most complete meal everytime at Kim Gary! The Bosch soup is always the best! 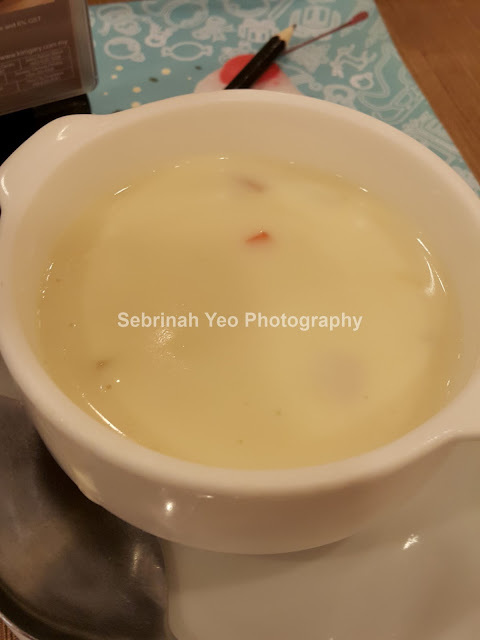 Creamy, not too milky, just right, sweet with corns in it and got ham! 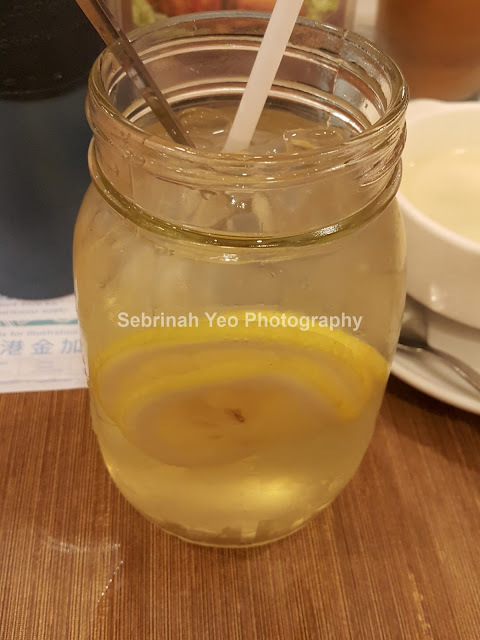 Ice Honey Lemon is always the best comfort drink ever! 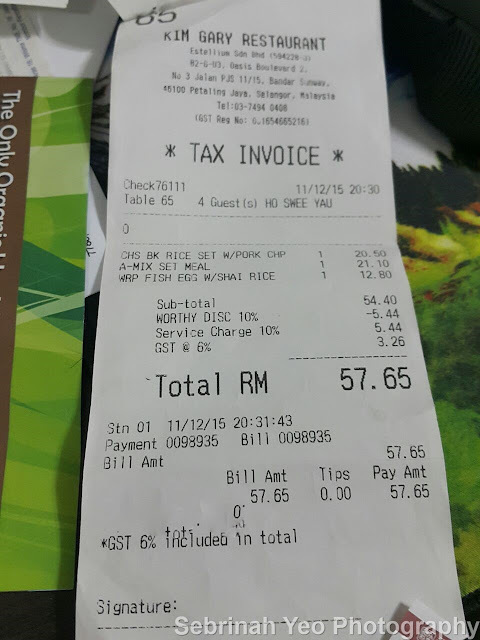 We used the 10% off total bill voucher and manage to save as additional RM5.44! nice book. been following your post, looking forward to hear from you more! Kim gary has one of my favourite dishes. Not too pricey as well. 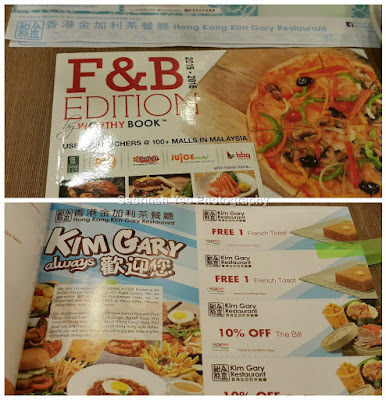 I have forgotten how long ago was my last visit to Kim Gary... Great to have worthy book coupon for discount!